Many existing industries are in full digital transformation. Take for example the food delivery industry. Domino’s Pizza is a perfect example. Although the company may have had reputational issues in the past, they have become great at understanding what their customers need. And they have data to thank for it! Domino’s introduced “Domino’s AnyWare”: an online platform that enables customers to order pizza’s via any channel, ranging from SMS to tweets, or even via smart TVs! It allowed Domino’s to track the behavior of millions of customers over the world. As such, they assemble more & more customer data across online channels. Coupons and product offers are personalized, based on the profile each individual customer or household matches. Thanks to data insights, Domino’s can better guide individual stores in their sales strategy. They can easily spot upselling opportunities, or point out what’s not working for them. With this information, they reach out to individual stores. 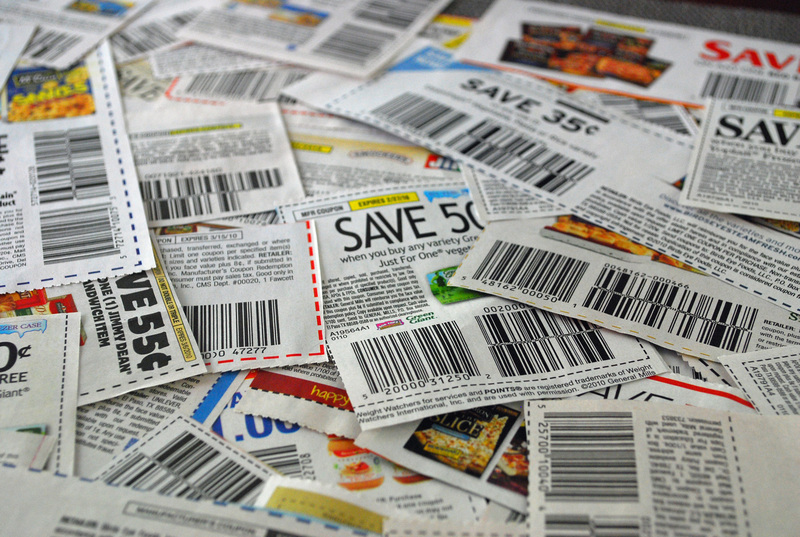 The data helps tailoring coupons, aiming to drive more revenue. This data-driven strategy of digital selling has definitely gained results. More than 55% of all orders are ordered via online channels. Following the example of Domino’s? You might be wondering: “Can my company benefit from its data? We don’t have the scale to do this.” Think again. You don’t need to have tons of data or resources to gather meaningful insights. Start small. Are you driving online sales? Start with gathering data from services like Google Analytics, or CRM systems like Salesforce or Teamleader. They contain rich information about your customers: how they found your website, which products they are interested in, their age, gender, location, and so on! When you’ve collected this data, combine them with each other. You can easily do so with dashboarding tools like Cumul.io. By just dragging & dropping the data you need onto a variety of charts, you’ll be able to see which are your typical customers, which customers bring in most revenue, etcetera. It all seems more realistic now, doesn’t it? Start a free Cumul.io trial today!